Mike is one of New Zealand’s most highly regarded health and safety practitioners with over 40 years experience in operational, management, policy and strategic roles. 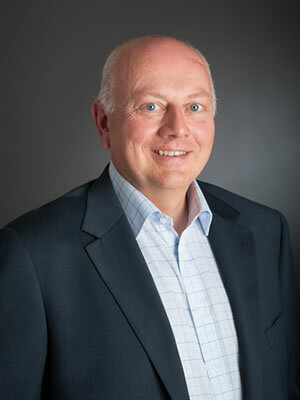 With an extensive regulatory background in the UK and New Zealand and having worked as a consultant to many of the leading public and private sector organisations over the last 11 years, Mike is exceptionally placed to guide senior business leaders through the current changes in the health and safety landscape. He was the only health and safety professional member of the Independent Taskforce on Workplace Health and Safety and the Independent Forestry Safety Review providing a very broad perspective on system wide issues. Mike is able to get down into the detail, for example as an experienced investigator or when undertaking audits and other assurance activities. He provides legal in confidence advice on complex and sensitive issues and is recognised as an expert witness, whether for prosecution or defence. Mike has a particular interest in the management of asbestos in the workplace. Mike is an independent member of a number of public sector health and safety governance groups and Chair of the Advisory Board of the New Zealand Institute of Safety Management. 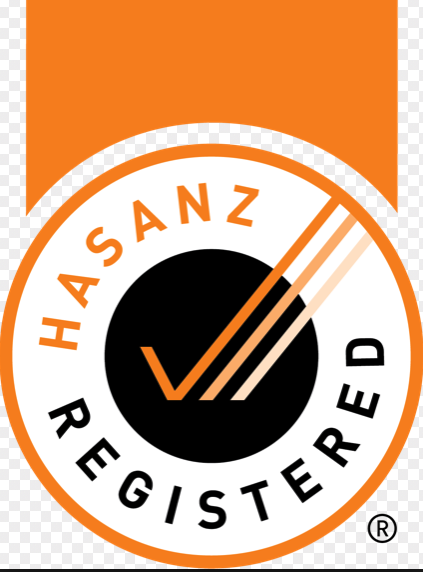 He has an honours degree in management, postgraduate qualification in OHS, a Certificate in Company Direction from the IoD, is a Chartered Member of IOSH, Certified Member of the New Zealand Institute of Safety Management and a Member of the NZ Institute of Directors. 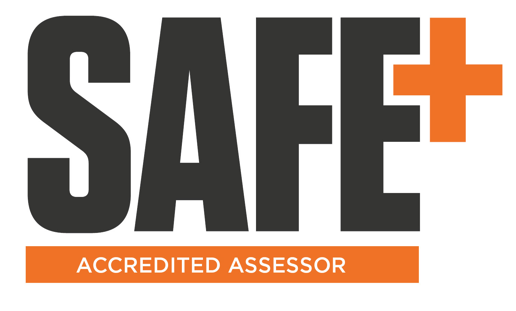 Mike was one of the first health and safety professionals to be accredited to the joint MBIE/ACC/WorkSafe NZ health and safety performance improvement tool known as SafePlus.He is a HASANZ Registered Health and Safety Professional. We have over 50 years experience across all business sectors and operational risks as regulators, consultants, advisors, managers and directors. As tertiary qualified Chartered Members of IOSH we bring credibility and professional competence, whilst as Members of the Institute of Directors we offer an understanding of the challenges faced by executives and those in governance roles.